"Good Payroll Product with great customer service"
It was a great product for payroll in its day. Once setup it is a workhorse that gets the job done. A person usually answers the phone and customer service is above average. It is very dated in the modern HR world. The interface and navigation are well below. Usability is difficult, hard to get reports and data out of the system. 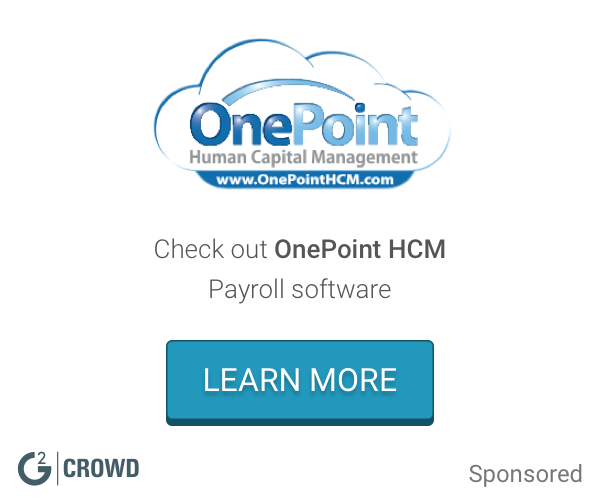 Listed features beyond payroll do not provide any real usability as you would think. We used it for payroll and time tracking. We tried to use it for other features but it was ineffective beyond payroll and time. "Extremely happy with the new cloud based platform." Time cards, HR, payroll are all integrated. The payroll function is very streamlined and intuitive. We recently moved to the cloud based platform and love it. And now we can run payroll from anywhere. Finding the reports I need is cumbersome at times because there are so many options. But I would rather have too many options rather than too few. Keeping payroll in-house while keeping up with technology and having more options for our employees. We're slowly moving towards employee self-serve options. The integrity of the data in Optimum Payroll is very good. Optimum Payroll (iSeries) is not intuitive or user friendly. We are looking at other products currently because we have been dissatisfied with reporting functionality. We've had to build our own reporting process because of the inflexibility of Optimum. We also seem to have issues that need to be fixed occasionally when we do upgrades. The applicant tracking does not meet our needs. 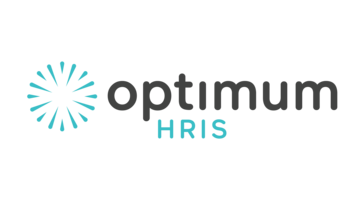 We have used Optimum Solutions for our Applicant Tracking, HR management, Payroll and Time & Attendance. Thank you for the provided feedback. We are sorry to hear that you are not satisfied with your Optimum Payroll iSeries product. With over 700 clients, one key advantage we have been told is our software is, in fact, very user friendly, and we offer robust reporting capabilities. If you have not done so, we encourage you to reach out to your dedicated Optimum Support Representative, so we may do our best to help resolve the issues mentioned. We also noticed you are using our iSeries version of the software. Although we keep this version up-to-date and are continually improving our software, this is a character-based product that can be less user-friendly than our Windows based applications. You might consider looking into our Windows solution, as this may be more user-friendly for you. We understand that every company has its own reporting requirements and needs, so sometimes our provided reports are unable to cover the specific needs of your company. Because of this, we often create custom reports for our clients. Please feel free to contact your Optimum Account Representative to learn more about creating this report for your company. We are unable to comment on your issue regarding upgrades. Given it is occasional, maybe this was an isolated incident? Either way, if it continues to be an issue, please contact your dedicated Optimum Support Representative to discuss further, and we will do our best to resolve this for you. We are sorry to hear that the Applicant Tracking module is not meeting your company’s needs. We do not claim our products will meet everyone’s needs but do make every effort to provide as much information through discussions and product demonstrations to communicate exactly what our products will do. If you have not communicated this with your Support or Account Representative, please do so, and we will try to see if we can provide the functionality you desire. Again, we would be happy to discuss these items with you. Please give your dedicated support rep a call at any time to discuss further. * We monitor all Optimum Payroll reviews to prevent fraudulent reviews and keep review quality high. We do not post reviews by company employees or direct competitors. Validated reviews require the user to submit a screenshot of the product containing their user ID, in order to verify a user is an actual user of the product. Hi there! Are you looking to implement a solution like Optimum?